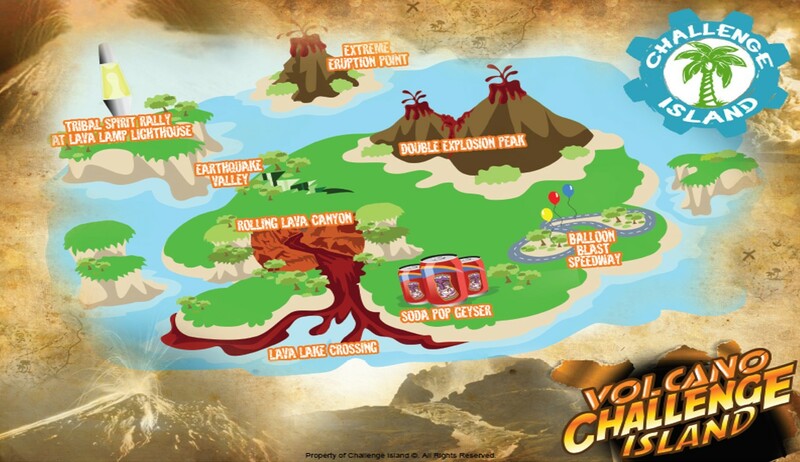 Welcome to Challenge Island Waukesha-Milwaukee! 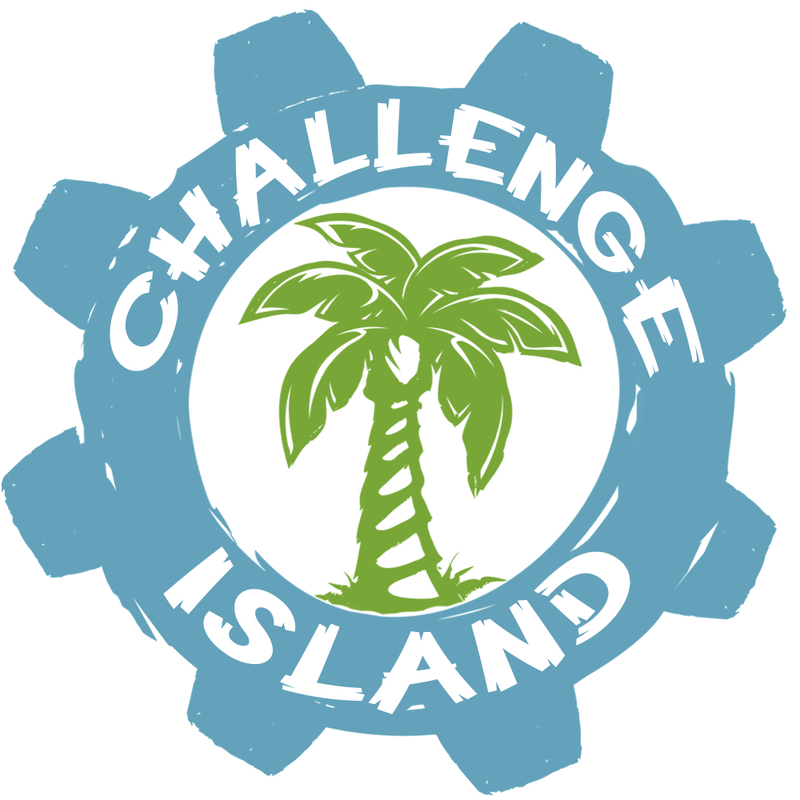 Challenge Island is an educational enrichment franchise on the forefront of S.T.E.A.M. Education and 21st Century Learning. 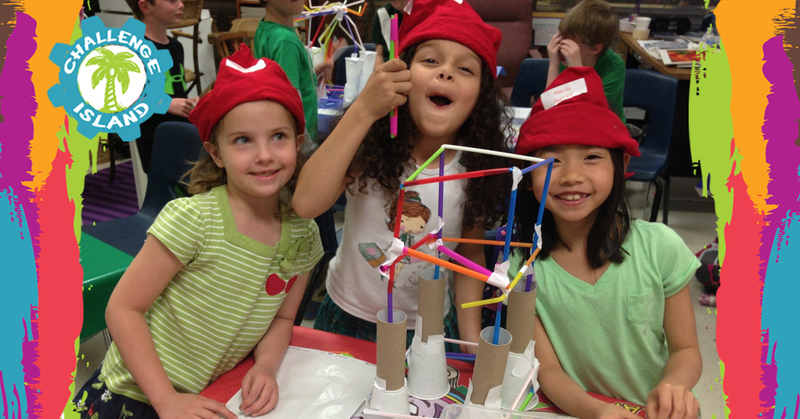 The program takes children on exciting imaginative journeys to an array of thematic islands. 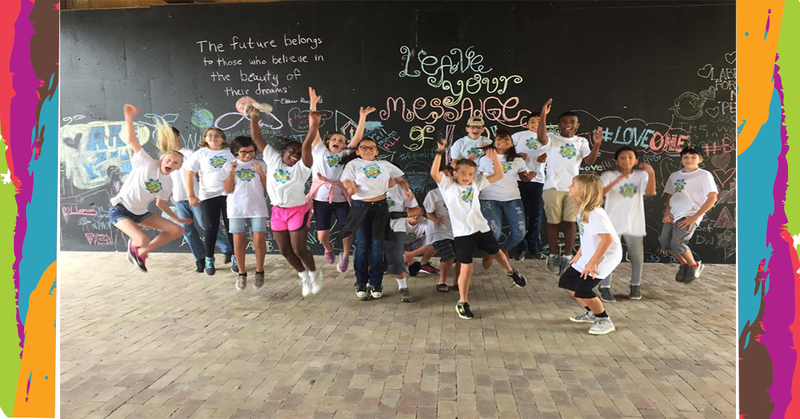 Wrapped in whimsical trimmings (headbands, facepaint, and the beat of the tribal drum), the Challenge Island program features an unmistakable spirit and flair. 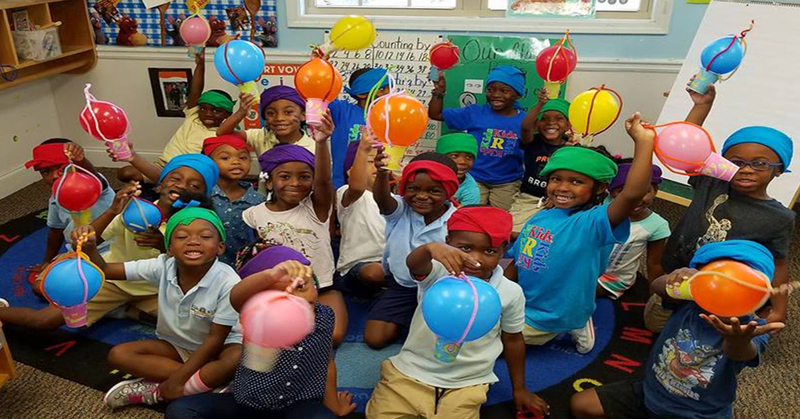 Challenge Island offers afterschool classes, in-school field trips, camps, birthday parties, family fun nights and much more. 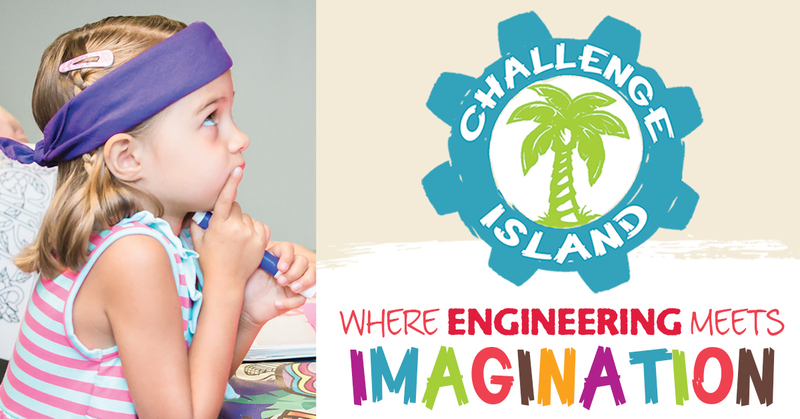 Challenge Island is where engineering meets imagination!